Israeli-German scientists use tiny satellites to give clouds ‘CT scans’ in an effort to help climate prediction. Clouds have a key role in Earth’s energy balance and water cycle, but difficulties in assessing them can lead to great errors in climate prediction. Israeli and German scientists are now trying to overcome this problem, inspired by the most human form – bodily organs. Their idea is to perform “CT scans” on clouds. Like human CTs that scan and map the interior of a patient, the researchers plan on using CloudCT, a space mission of 10 tiny satellites, to reveal detailed images of clouds’ external and internal 3D structures and properties. “We are using human health as guidance for the planet’s health,” said Prof. Yoav Schechner, an expert in computer vision and computed tomography from the Technion – Israel Institute of Technology in Haifa. 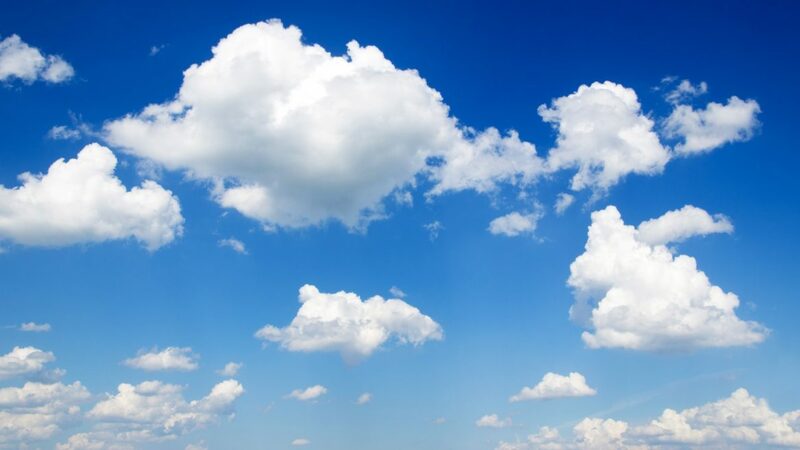 By probing small cloud fields that are often missed by remote-sensing technologies, they may resolve some uncertainties that limit atmospheric modelling and climate prediction. “This project will give us the opportunity to see and measure clouds as never before,” said fellow researcher Prof. Ilan Koren, a cloud and rain physics expert from the Weizmann Institute of Science in Rehovot. “Satellites study large cloud structures, but lack the resolution to observe small clouds,” said Koren. “Although they are small, such clouds temper the climate on the one hand, and on the other, they may be very sensitive to climate change. The tiny shoebox-sized satellites, each weighing around seven pounds, are set to be launched into space in a few years on the CloudCT space mission. It won’t be an easy feat, with the multi-satellite system requiring high-precision control, coordination and autonomous reaction capabilities. The self-organizing formation of multiple, small and agile satellites will simultaneously capture images from many directions around and above the clouds. “Contrary to isolated clinic laboratory settings, Earth is irradiated by illumination from the Sun, which cannot be moved around or turned on and off. Our image-analysis algorithms must account for this reality and rely on light scattering, which challenges our task,” said Schechner. 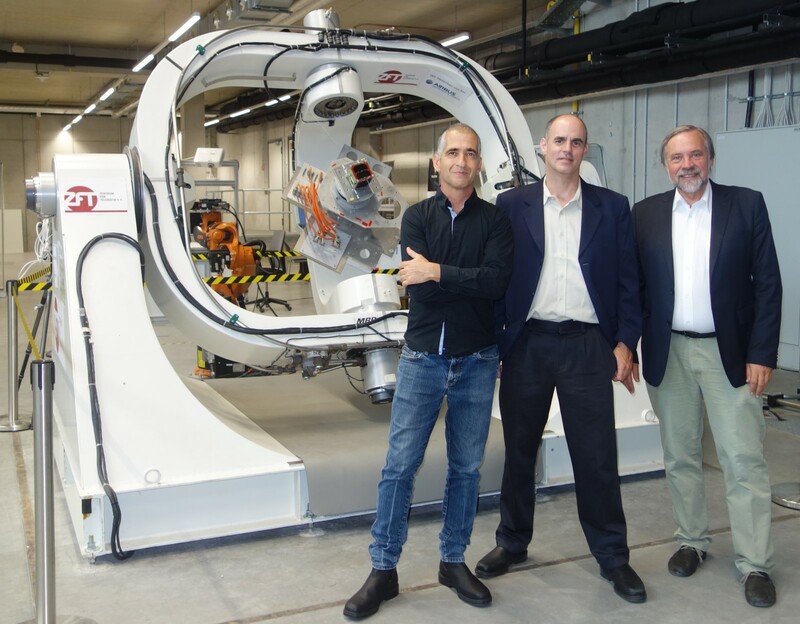 The two Israeli researchers’ German colleague, Prof. Klaus Schilling from the Würzburg Center for Telematics, is an expert on small satellite formation technology. “The distributed networked satellite systems we are developing for CloudCT are an example of the ways that innovative software compensates for the deficits brought about by miniaturization,” he said. The three researchers recently won a €14 million ($16 million) European Research Council award to complete their mission. They are now building their teams and starting to work out details of the project. They will spend time designing and testing many aspects of CloudCT prior to launch, including a precursor mission of three other satellites. “We can already say that CloudCT is pioneering new concepts of Earth observation and the development of sophisticated computational imaging algorithms,” said Schechner.